You're invited to celebrate with Babyology's Baby Shower High Tea at The Langham in Melbourne! You’re invited to celebrate with Babyology’s Baby Shower High Tea at The Langham in Melbourne! Melbourne, you asked for it and so we’re delivering – fetch your diary and mark the date, because another brilliant Babyology Baby Shower High Tea event is coming to town! If you missed out on the baby showering action last year, never fear because we’re bringing it all back for 2015. 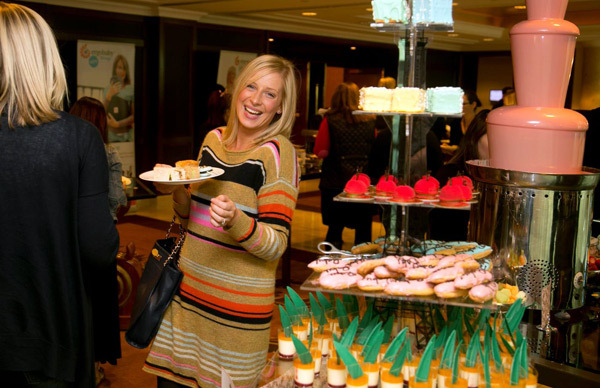 Yes, you heard right – our own Founder and Managing Editor, Mandi Gunsberger, is hosting our first Babyology Baby Shower High Tea for the year at The Langham’s Clarendon Ballroom on Sunday, April 19. Mandi will share her favourite parenting products for baby and mums-to-be, from prams and cots to maternity wear and all things in between. The high tea menu is set and sounds equally divine as it does delicious. Guests will be treated to a beautiful baby shower inspired spread of baby jumpsuit cookies, teddy bear macaroons, baby eclairs, white chocolate vanilla panna cotta, asparagus and porcini mushroom parcels, honeycomb pancakes, ribbon cucumber sandwiches, just to name a few, plus all manner of traditional high tea fare on top of that to nibble on. I nearly forgot to tell you that there will be a show-stopping Lindt Strawberry Fountain – we can confidently assure you no one will leave hungry! 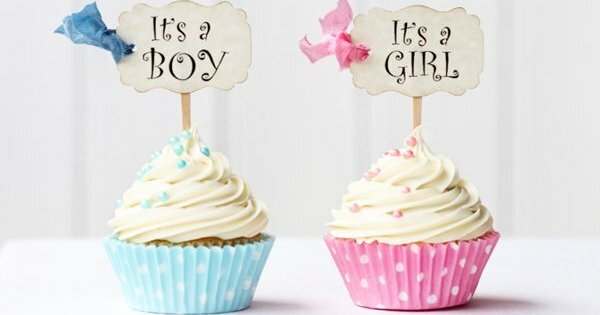 Now, a baby shower simply isn’t a baby shower if there’s no showering of gifts, and if there’s one thing we love to do here at Babyology, it’s spoiling new parents! Each mum-to-be will have the chance to win amazing prizes for their baby from our well known and loved partner brands including Ergobaby, Baby Bunting, Stokke, Chicco, InfaSecure, Cake Maternity, Huggies Nappies, Huggies Baby Wipes and Medela. There are gift bags containing fabulous goodies and offers for all guests, ensuring no one leaves empty-handed. A fun afternoon is guaranteed, so gather your family and friends and make a day of it celebrating your pending arrival and sharing in the excitement with others – all while lapping up the luxe surroundings of The Langham, Melbourne. Here’s a little peek below of all the fun we had at last year’s high tea in The Langham’s Clarendon Ballroom. The Langham, Melbourne is at Southbank. The Babyology Baby Shower High Tea is $79 per person and there are two sittings available – from noon to 2pm or from 3pm to 5pm. A word of warning though, our previous Baby Showers sold out quickly so don’t leave it for too long! And for those not residing in Melbourne, hang tight – we’ll be announcing our next Sydney shower event very soon. Tickets are available from The Langham, Melbourne. For more information or to book tickets, email rest.res@langhamhotels.com or phone 1800 641 107.